You can’t go to Ireland and just see Dublin. Well, not if you have more than 48 hours in Ireland. And since my sister and I had four days to explore the Emerald Isle, we hit the road as soon as we landed. First stop: Limerick. 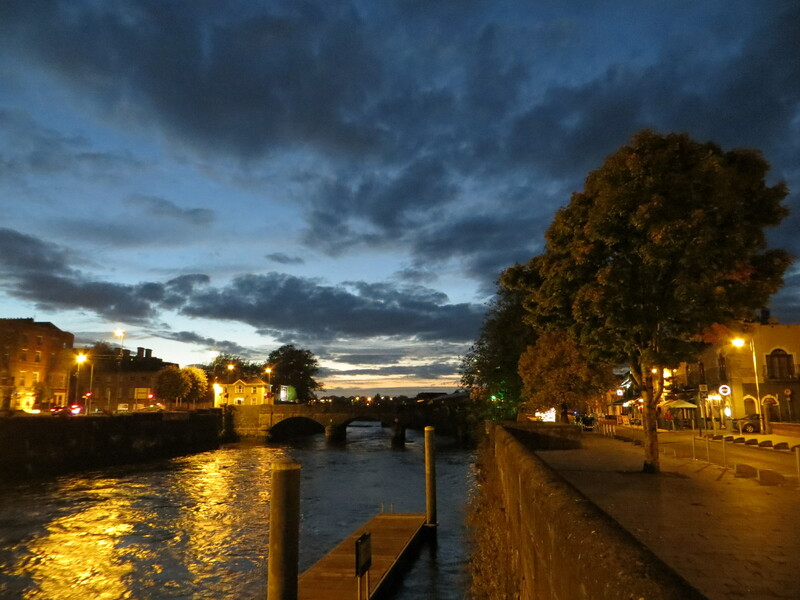 Limerick is a quiet city, but there is plenty of architectural beauty to take in along the Shannon River. It’s medieval-era St. John’s Square is lined with gorgeous Georgian-style homes and it’s 13th-century castle is worth a visit. 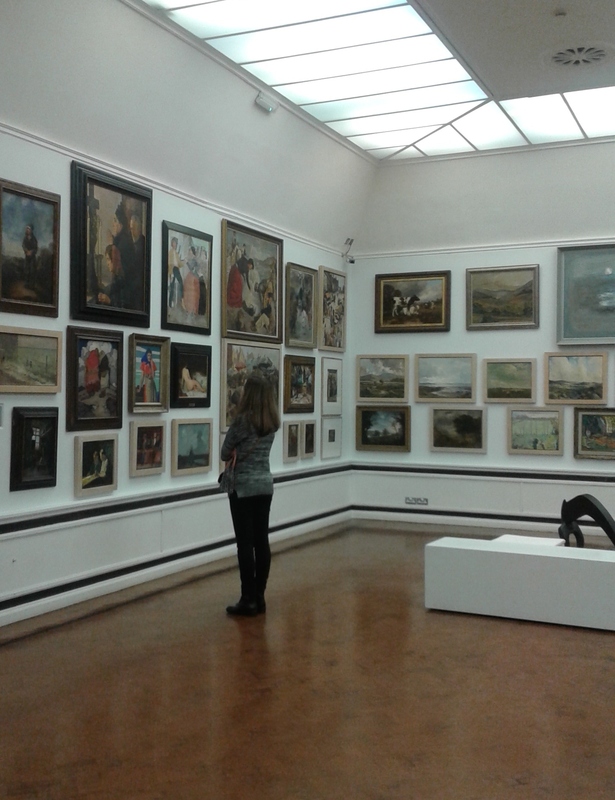 We also got a crash course in Limerick’s history at its Gallery of Art where art is still hung salon-style. 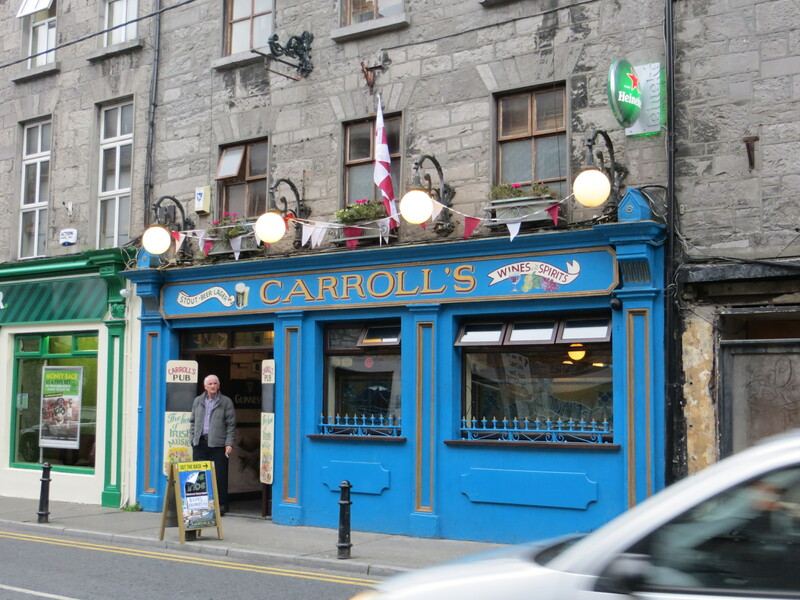 Without really trying we stumbled into a raucous pub in Limerick. A rugby game was on, pints were flowing, fiddlers were playing, but we managed to snag two bar stools for our first taste of West Coast oysters. How were they? 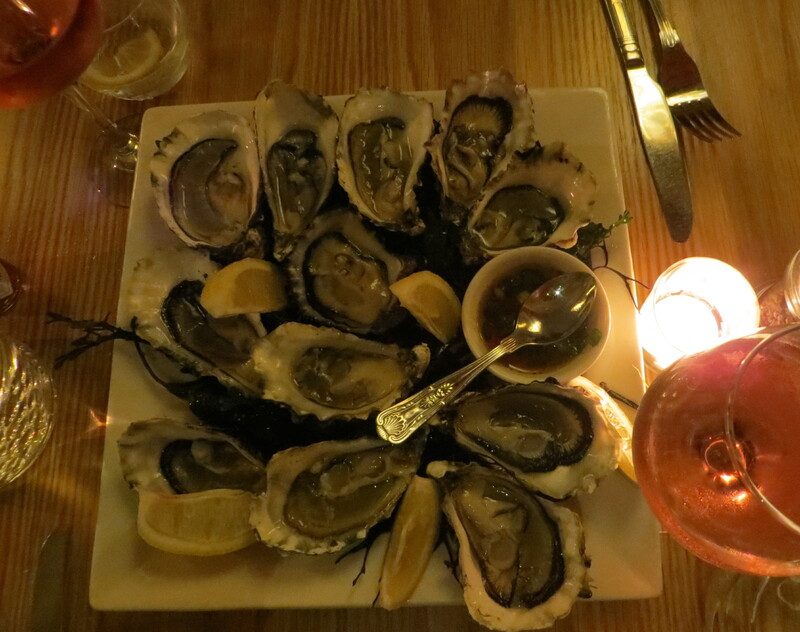 Let’s just say we ordered oysters every night after the first. 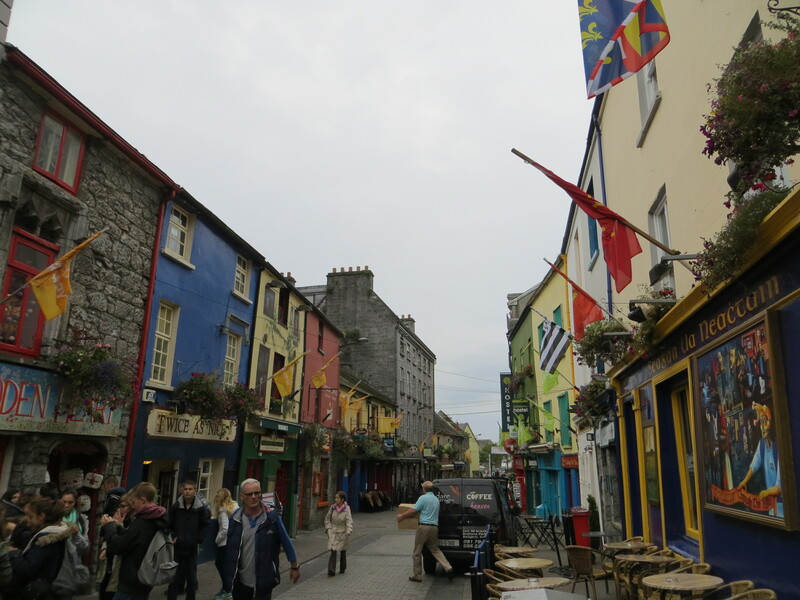 When we arrived in Galway, we headed straight for Nova Cocktail Bar. I’d read Nova is one of the few places in Galway to not order a pint. The playful libations were exactly what we needed after an afternoon spent on a treacherous, winding country road (more on that soon). Those cocktails kicked off an unplanned pub crawl down Galway’s hip Dominick Street. 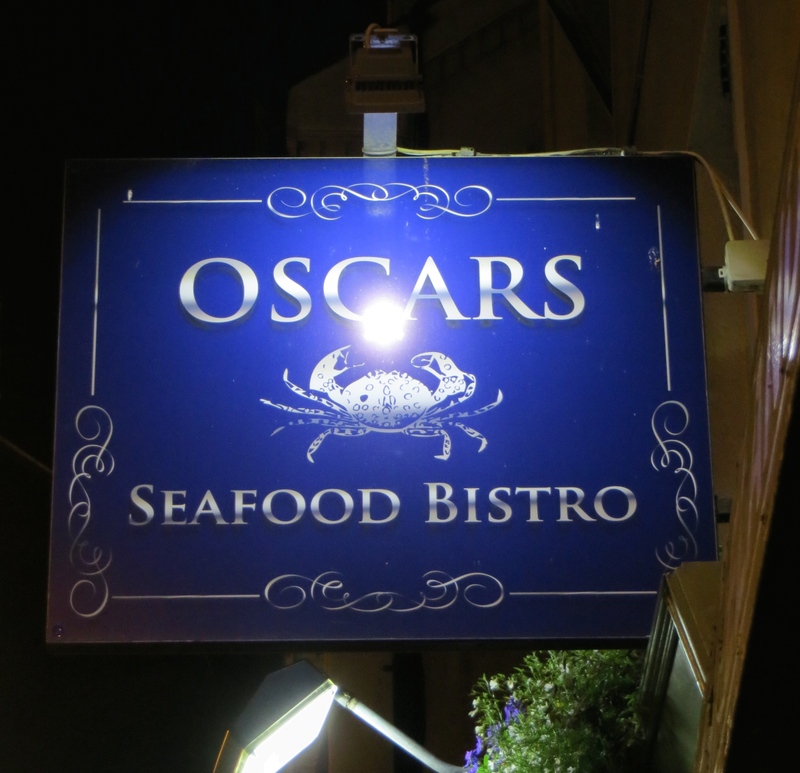 We had Spanish wine and tapas at Deli La Tasca and then headed across the street to one of Galway’s most well-known restaurant’s: Oscar’s Seafood Bistro. 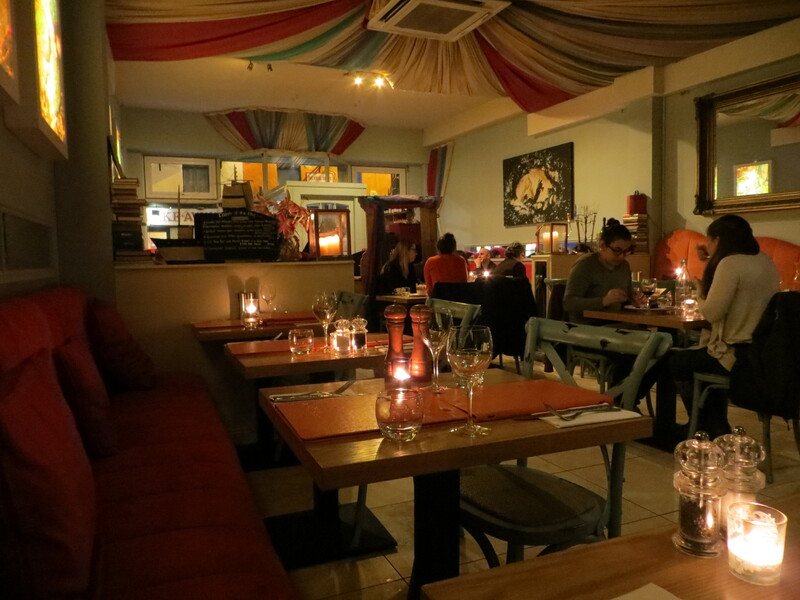 I will always remember our dinner at Oscar’s as one of those nights that crystallized the whole trip. We lingered over glasses of chilled rosé and a dozen oysters for two hours or more–sharing stories about what we’d missed in the months since we’d been together and laughing over old family tales. It was romantic, even if it was spent with my sister. p.s. 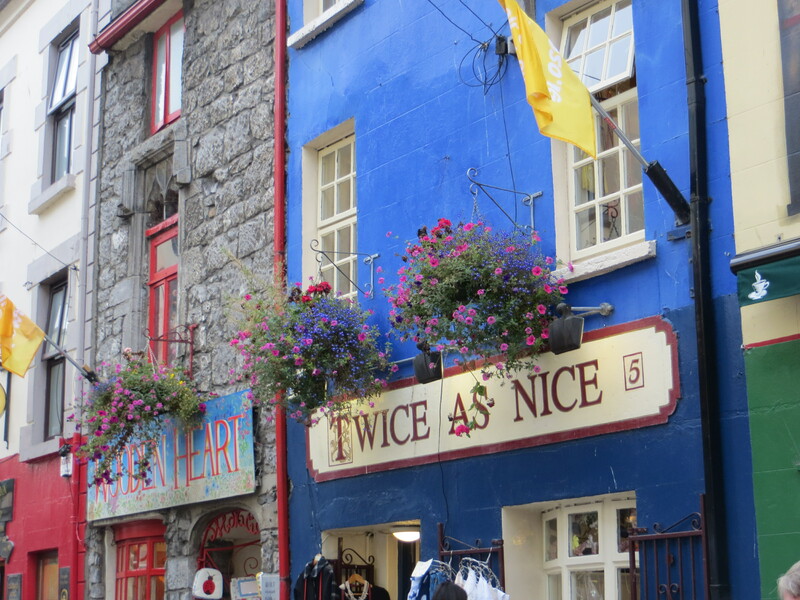 We stayed here in Galway and bought classic Aran sweaters here.